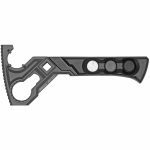 Packed within this dialed-in design, you have the power to take down, clean and keep your 1911 cycling until there’s no more paper left to pop holes in. 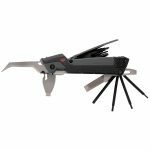 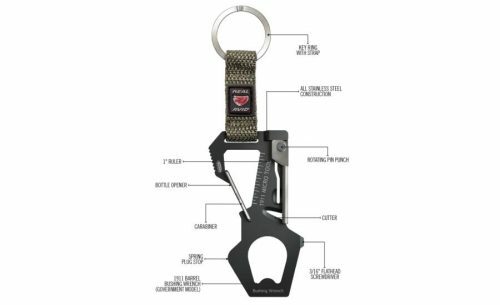 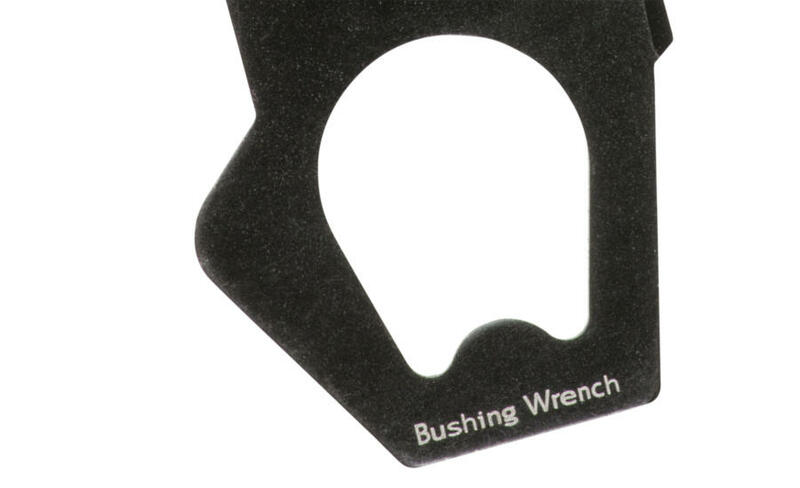 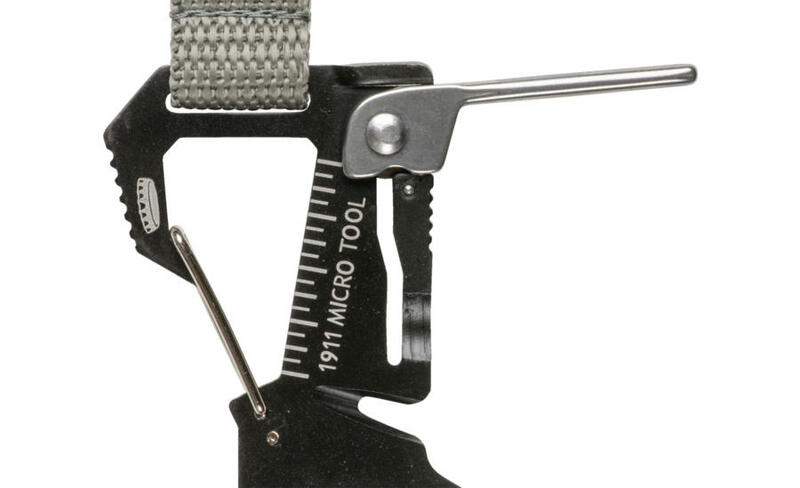 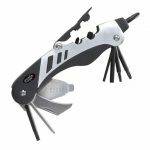 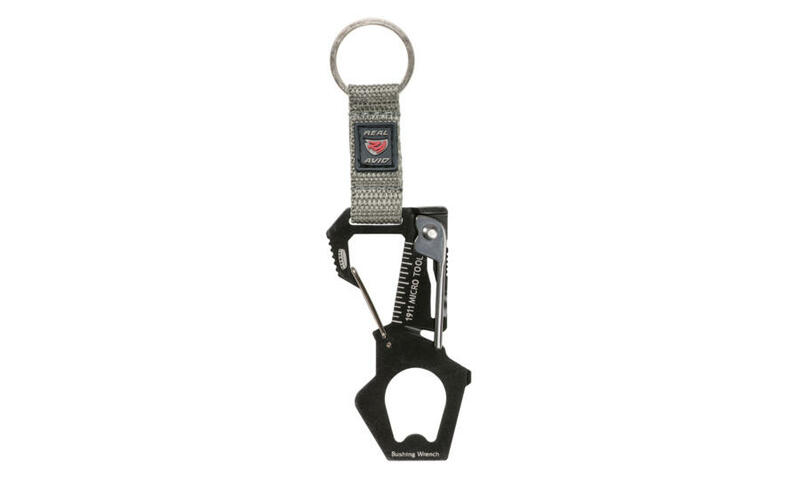 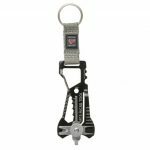 Pocket-sized and packed with function, this micro tool even comes with a bottle opener. COMPLETE 1911 TEARDOWN TOOL IN YOUR POCKET. 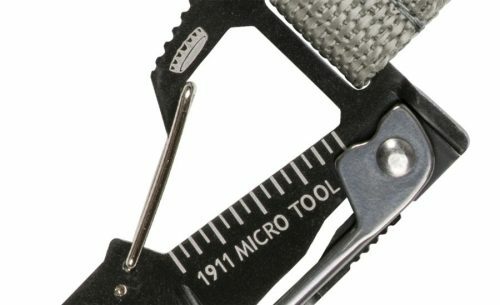 Be the first to review “REAL AVID MICRO TOOL FOR 1911” Click here to cancel reply.